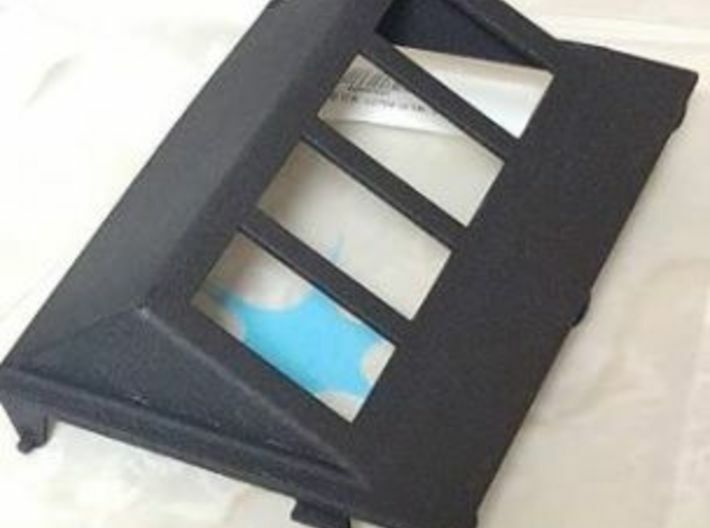 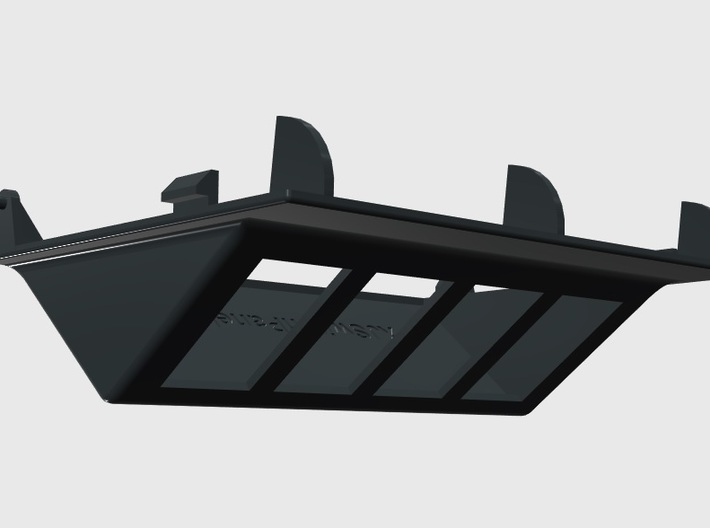 This panel is a drop-in replacement for the garage door opener spot in overhead consoles from 97-01 Jeep Cherokee, 96-98 Grand Cherokee, and Dodge Caravans from the same vintage. 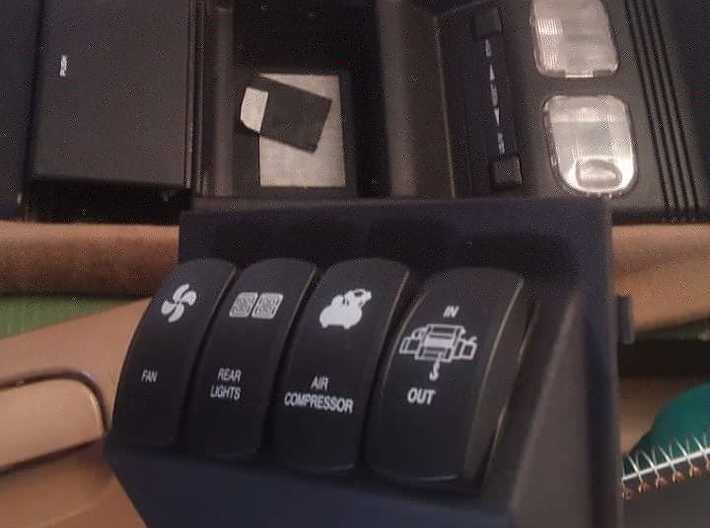 You will need to run wiring down the passenger side A-Pillar to get power from the switches to your accessories, but you should be able to get 12v+ and ground from wiring already present in the console. 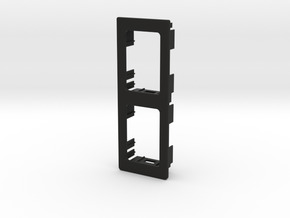 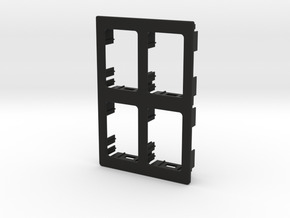 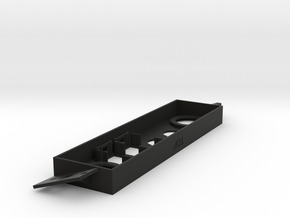 This model has four 21mmx37mm holes for Carling/Contura style switches (not included). 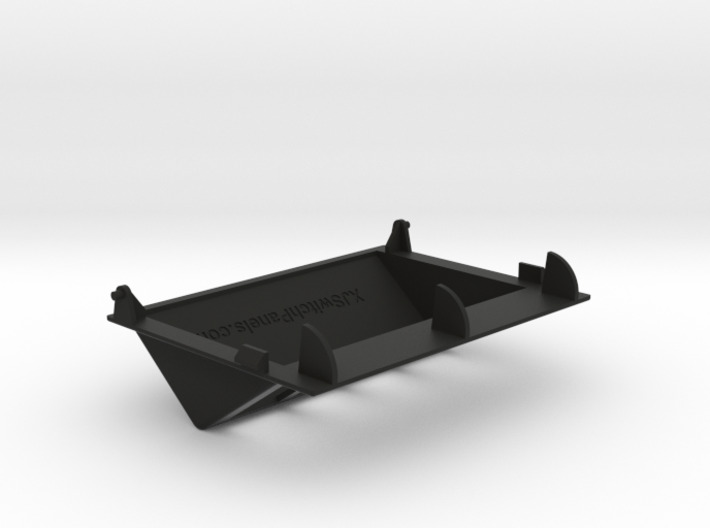 I have also noticed that the Contura V series fit better in the hole than the Contura II/III style. 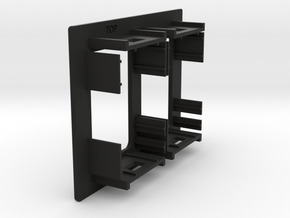 I have not tested Contura X, XI, or XII styles but based on dimensions they should be fine.